The title of the book came from horse racing. It’s a term which describes a tie in a competition. When even a photo-finish can’t decide who the winner is, both animals are announced as winners via the term dead heat. Horse breading is the hobby of Patricia Briggs. She owns several of Arabian horses. Reading books is the best advice to become a good author, according to Patricia Briggs. Alpha & Omega saga is set on the same world as her popular series about Mercy Thompson. In fact the main characters Charles Cornnick and Anna Latham appeared for the first time in Mercy Thompson. 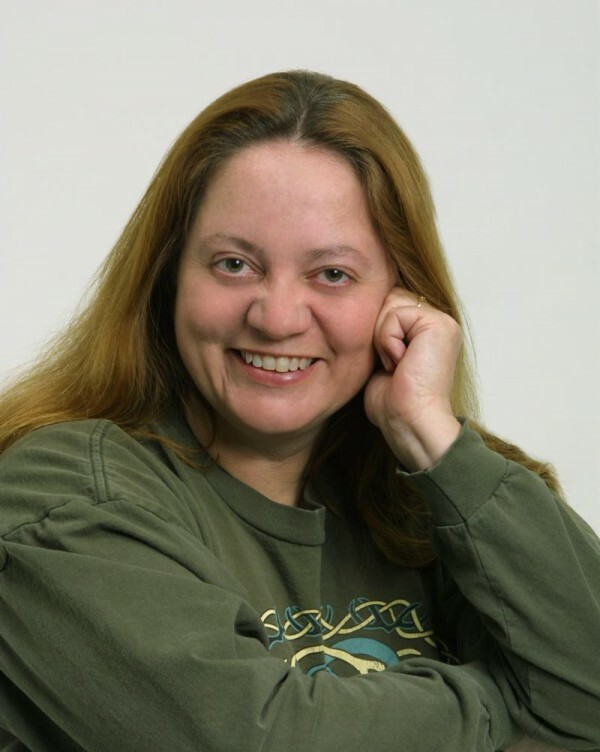 Speaking of Mercy Thompson, Patricia Briggs is currently working on the next part of the series Fire Touched. Charles from Alpha and Omega series is the character that is easy to describe or find a story around him compared to Mercy from Mercy Thompson series. According to Patricia Briggs Anna always has something in her pocket to help, if needed, to describe Charles from another point of view. Mixing the main characters from Alpha and Omega series and Mercy Thompson series is not planed in future. However Patricia Briggs has something in her mind like “Never say never”. Patricia Briggs loves all her characters equally. If she didn’t enjoy a character then she removed it entirely. As a kid the author loved to draw horses, dragons and girls with swords. The fantasy author was inspired to start writing by a college friend, who had written several books. Huckleberry is the favorite food of Patricia Briggs. Masques was the first published book of Patricia Briggs in 1993. The sales weren’t so good, but she didn’t gave up. The editor of Patricia Briggs asked her to write urban fantasy novel, because of the booming interest in the genre. She agreed and Moon Called, the first book of Mercy Thompson series was born. 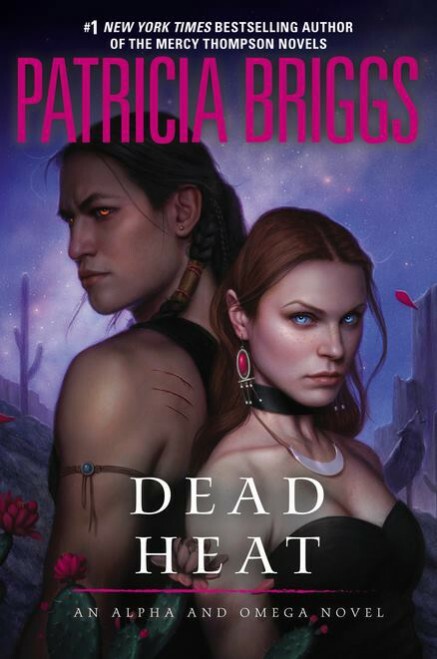 Posted on March 19, 2015, in Author, BESTSELLER, Books and tagged Alpha & Omega, Dead Heat, facts, Mercy Thompson, Patricia Briggs. Bookmark the permalink. 12 Comments.